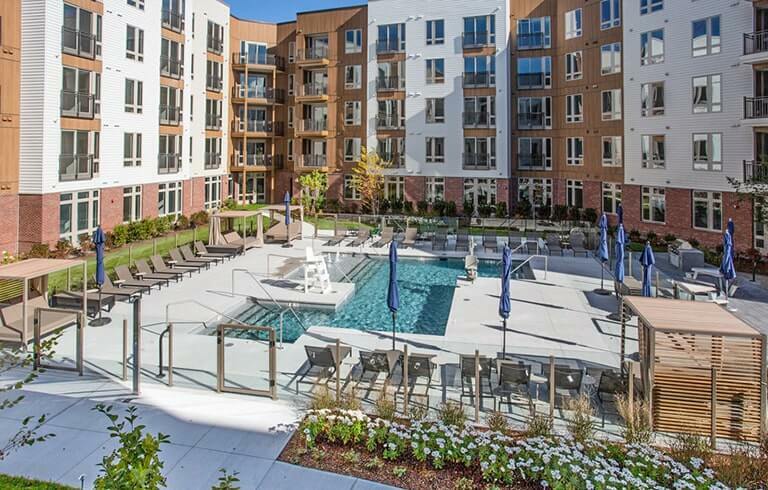 Need some design inspiration for your multifamily project? Look no further. We’ve compiled some of our favorite commercial, multifamily, and hospitality projects from the past year into a gorgeous gallery.